This is a preview of the new Big Nate book that I got through Net Galley. 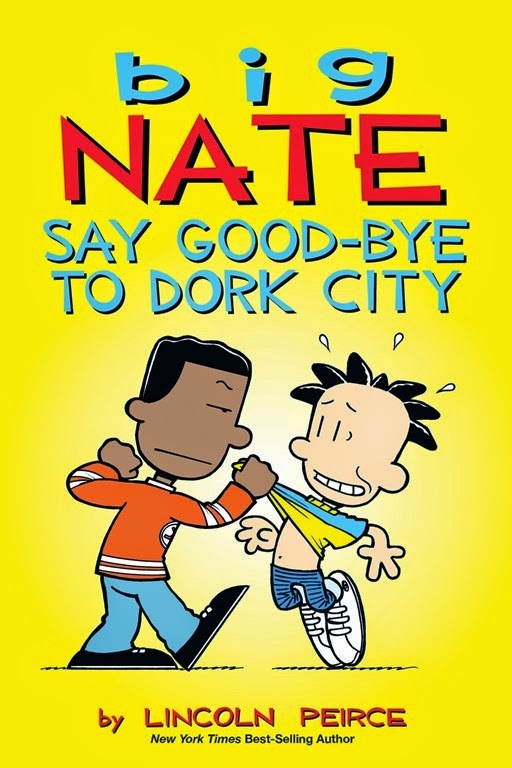 Big Nate: Say Good-bye to Dork City is about a kid named Nate. 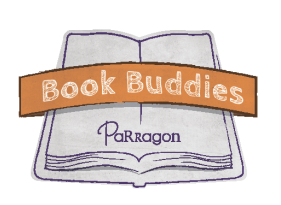 With help from his friends, Teddy and Francis, he succeeds and fails in life. He's is not really popular but he thinks he is. 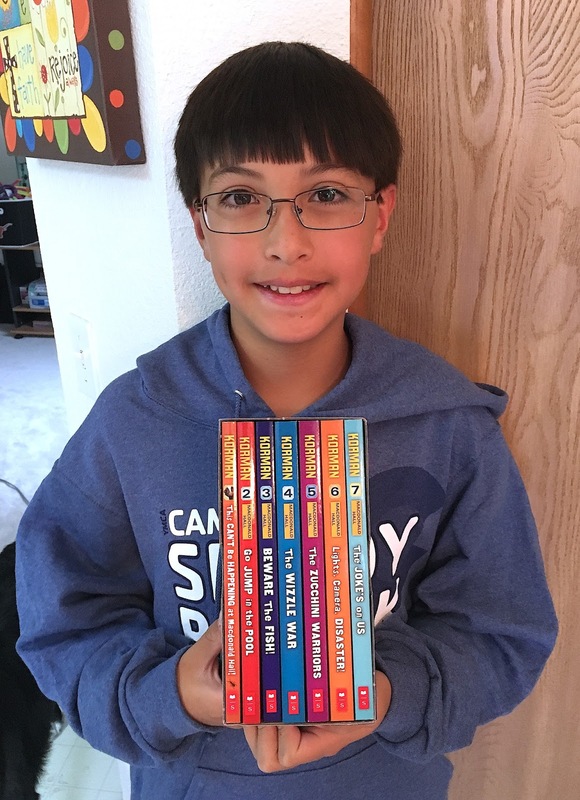 I think the Big Nate series is really funny because it's not just one big story, it's multiple little tiny stories that go about the same subject. It's also really funny because Nate thinks he is really really cool but everybody else thinks he is a big dork.